Yahoo didn’t discover the security hack until 2016, even though it occurred back in 2013. The company originally estimated that 1 billion accounts were hacked. Experts at the company believe the attack was carried out by nation-state hackers. The company says that the user account information that was stolen didn’t contain passwords, payment card data or bank account info. It’s still investigating the matter with law enforcement though. 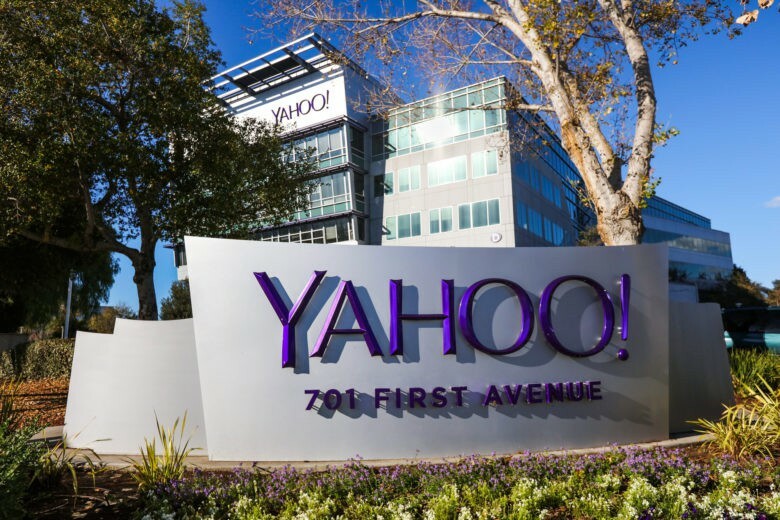 Hackers were able to access Yahoo’s internal code during the attack. This allowed them to forge cookies to access specific target’s email accounts. They also dumped fake links in Yahoo’s search results. Verizon, which purchased Yahoo last year and then ousted former CEO Marissa Mayer, says it is still working to improve security.